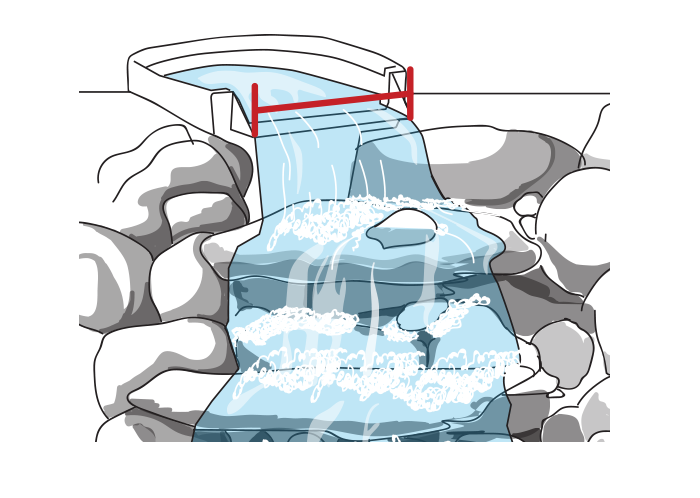 Ideal for use in Ponds, Pondless® Waterfalls, and other water feature applications. 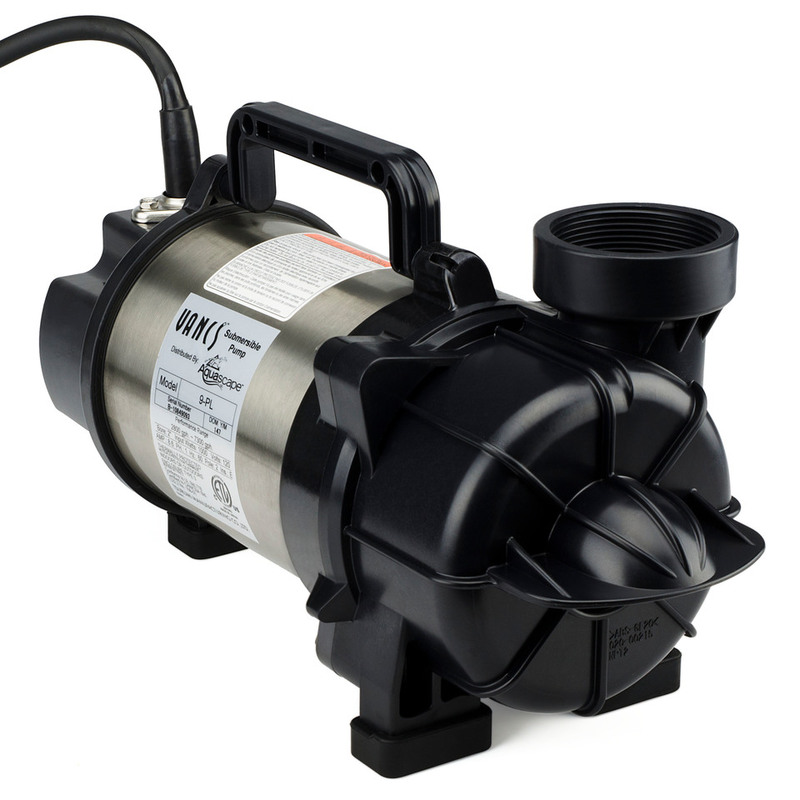 World-renowned for their quality, dependability, and performance, Aquascape PL and PN series pumps are ideal for use in skimmer filters and Pondless Waterfall applications. 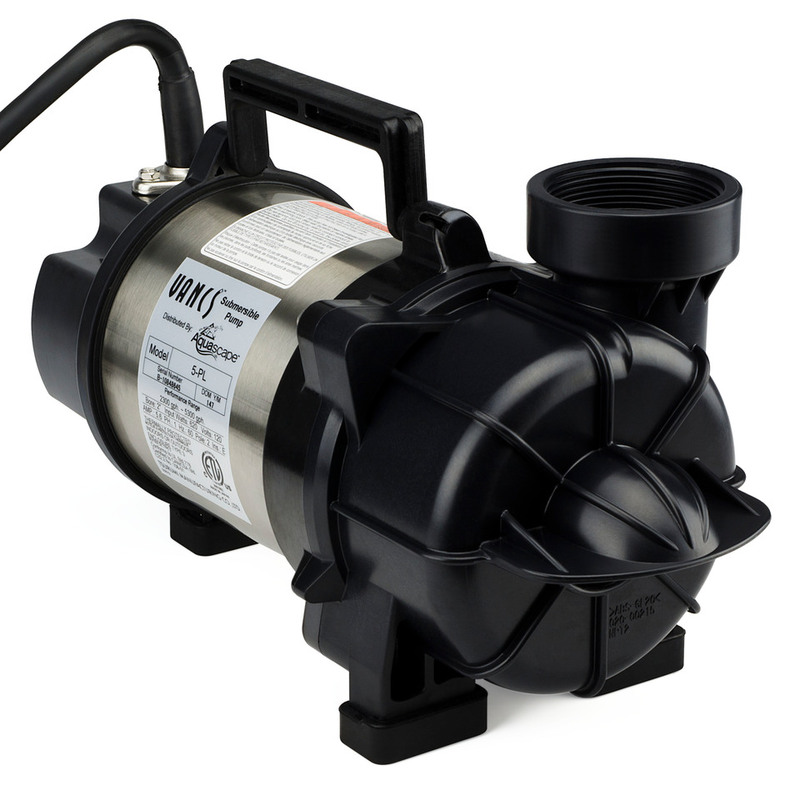 Constructed of stainless steel and composite resin for strength and corrosion resistance; with a semi-vortex impeller design enabling the pump to handle solids effectively. Resulting in less maintenance and trouble-free performance. 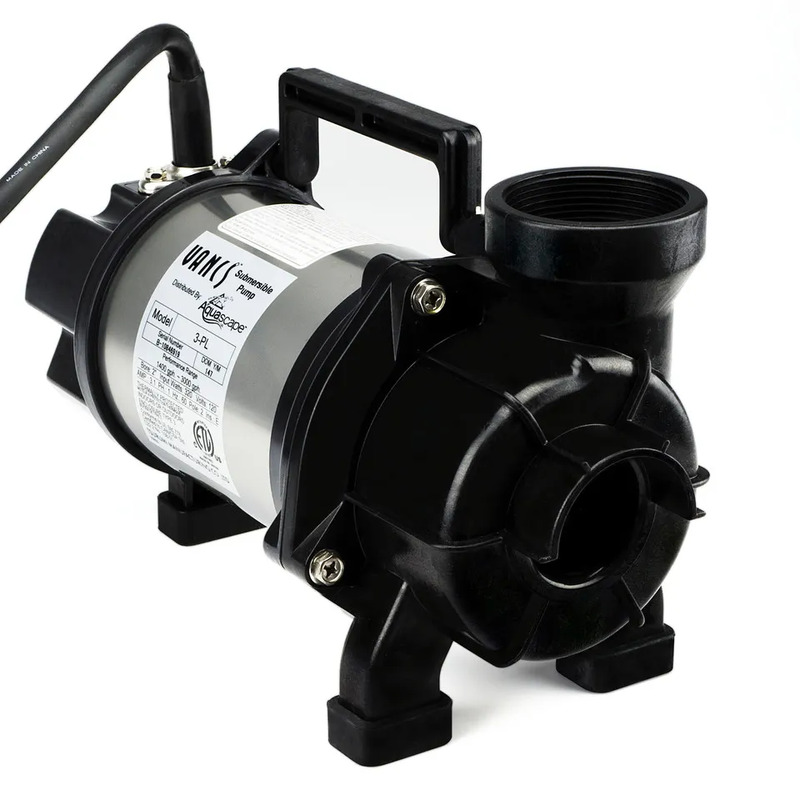 Engineers have designed the Aquascape PL series pump to be hydraulically ‘dialed’ into the lower total dynamic head ranges typically found on water feature applications, helping increase the lifespan of the pump by reducing vibration and premature component wear. 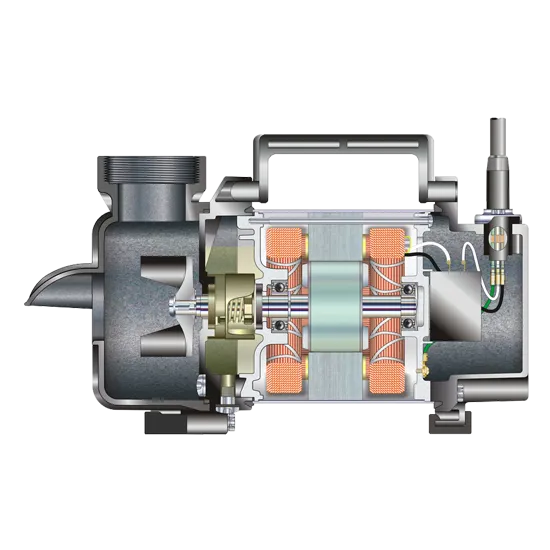 The energy-efficient, continuous-duty, direct-drive motor operates at lower temperatures, extending the life of the pump significantly. 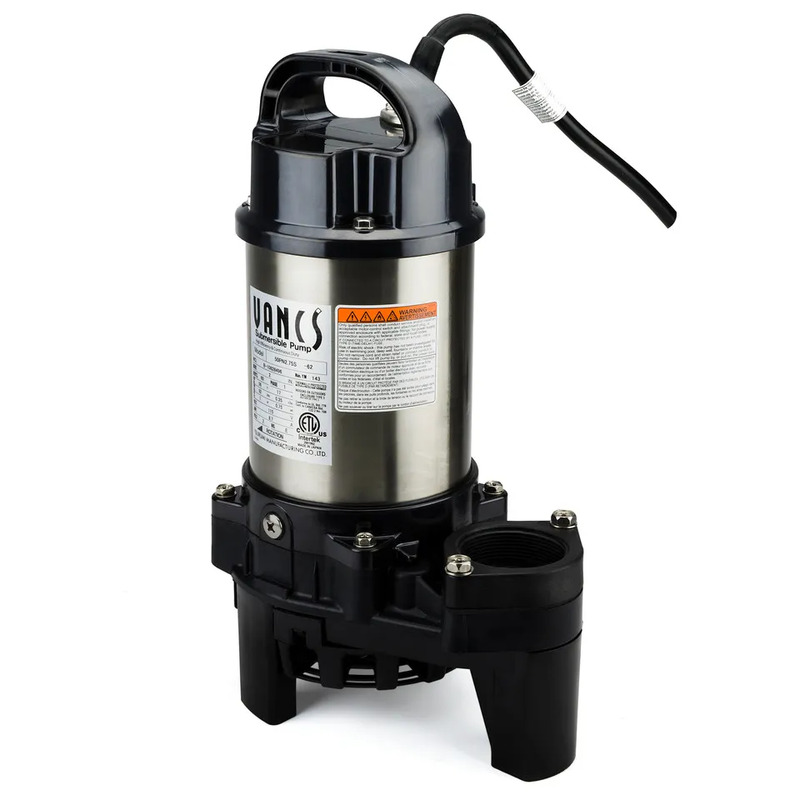 Each PL and PN Solids-Handling Pond Pump also contains a built-in thermal overload, protecting it from damage if ever run in low-water conditions. 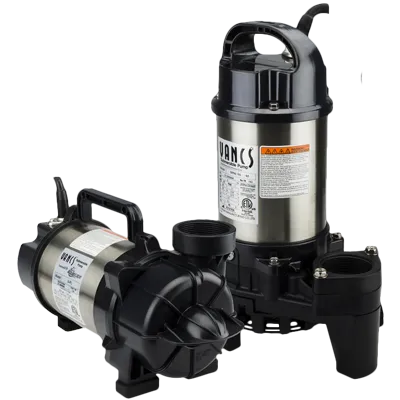 Aquascape PL and PN Series Pumps are Solids-Handling Pond Pumps for Ponds, Pondless® Waterfalls, and other water feature applications. 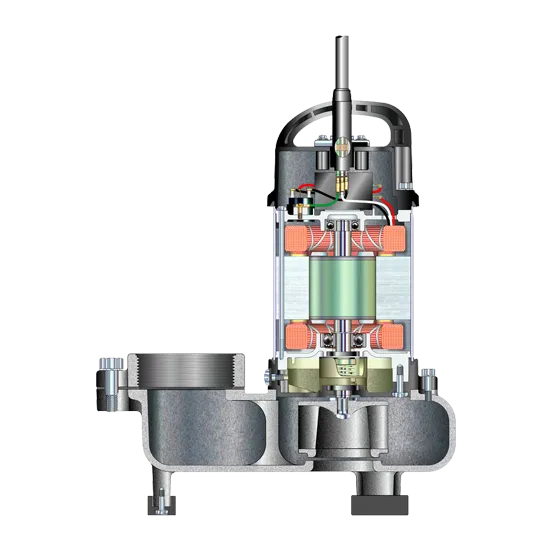 Known for durability, performance, and value, each is constructed from stainless steel and composite resin for strength and corrosion resistance. 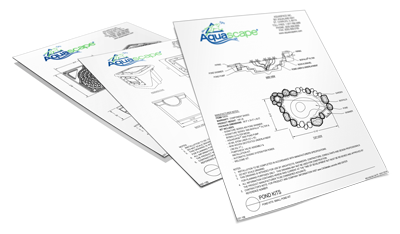 Learn the many features and benefits of Aquascape PL and PN Solids-Handling Pond Pumps. 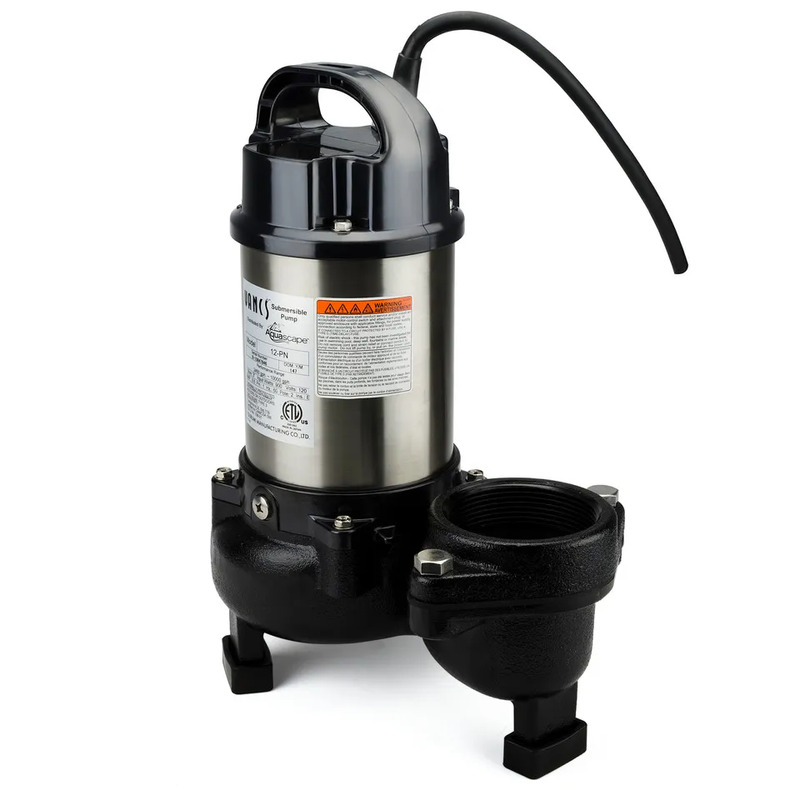 If your pond requires a pump that doesn’t fall into the “Best Operating Zone” for our PL & PN Series Solids-Handling pumps, consider choosing one of our high-efficiency AquaSurge pumps.